KEMAH, TEXAS/USA - MAY 8: Unidentified decorated boat sails past during the Blessing of the Fleet festival at Kemah boardwalk May 8, 2013 in Kemah. 2013 is the 45th annual Blessing festival. 4k00:34JUL 26, 2015 MOSCOW: Red bull flugtag day. Evacuation team out of the water after the jump. Red Bull Flugtag is an event in which competitors attempt to fly homemade human-powered flying machines. 4k00:23Big Bear, CA/US-7-2019: A boat navigates slowly at the Big Bear's Lake marina. 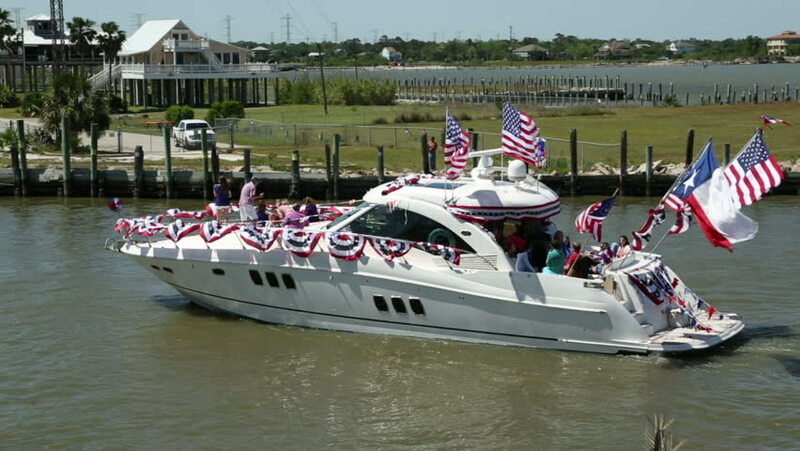 hd00:11KEMAH, TEXAS/USA - MAY 8: Decorated shrimp boat sails past during the Blessing of the Fleet festival at Kemah boardwalk on May 8, 2013 in Kemah. 2013 is the 45th annual Blessing festival.